New training requirements, new demands from the labour market, accessibility to information and new knowledge paradigms drive and encourage a change in education. 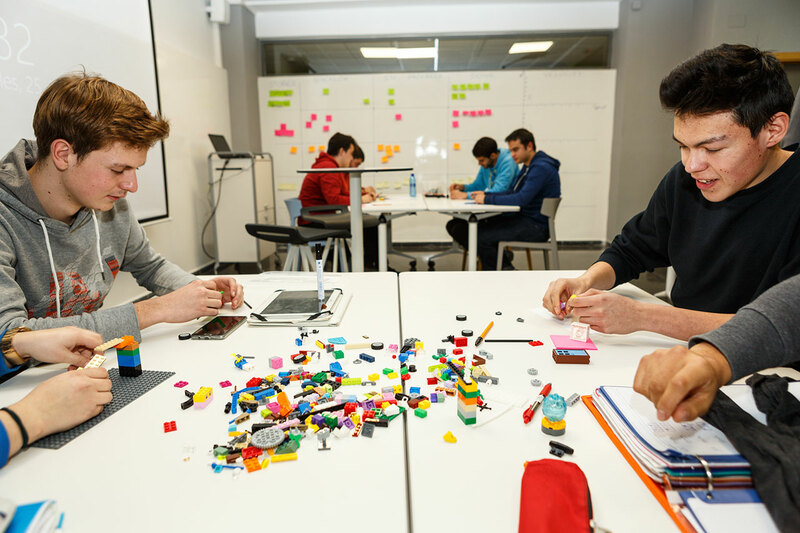 For a while, educational professionals are engaged in a revolution that aims to redefine teaching, both regarding the teaching-learning methods and the spaces where it takes place. 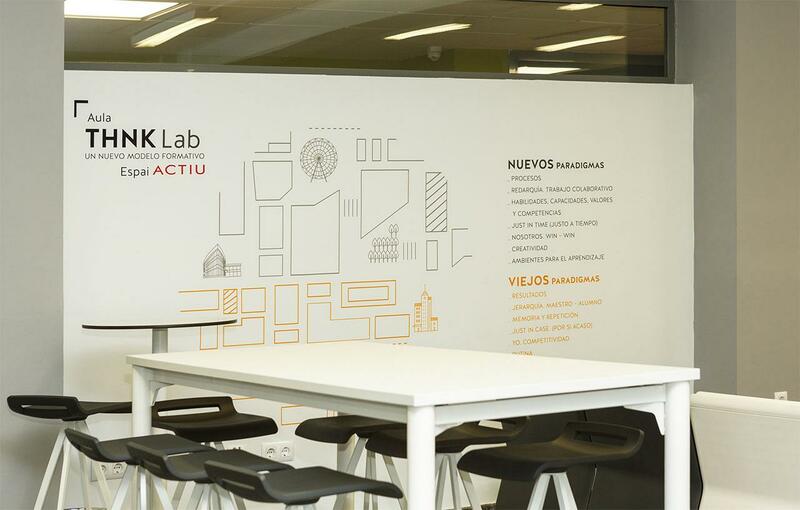 A change that promotes new active teaching, collaboration and learning based on challenges and projects. 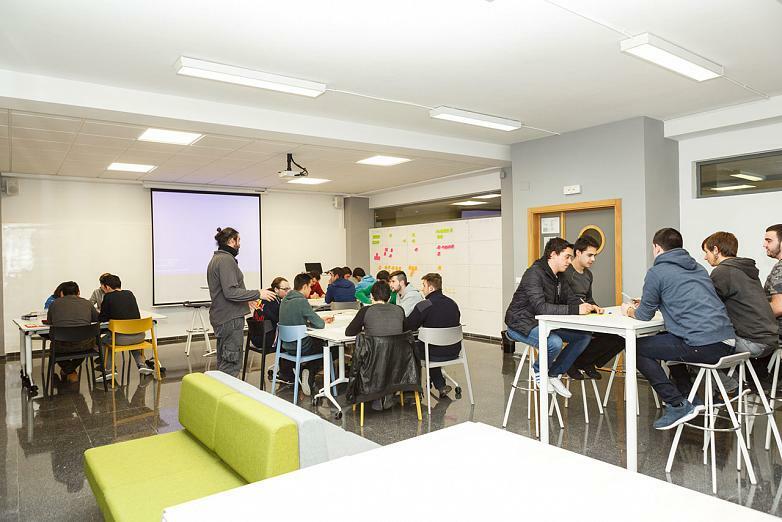 Actiu, in collaboration with Cotes Baixes High School, Alcoy, a reference for educational quality and innovation in the Valencia region, has used part of its facilities to implement a pilot programme based on testing, which is backed by the Education Council of the Valencian Government and is based on promoting educational change by creating new spaces. 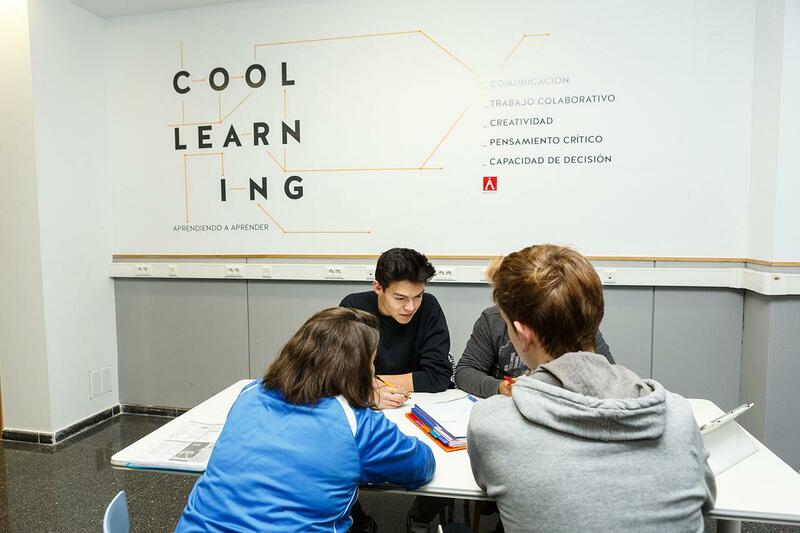 Following the Cool Working® philosophy that was developed by Actiu, in this case applied to the education sector, fieldwork has been done in collaboration with experts and the end users of educational spaces. According to this study, the old paradigms (hierarchy, memorising, routine, one-dimensional classrooms...) will be consigned to the past, making way for new values for driving processes, multi-directional relations, personal ability, competences, creativity; all of which will be done in environments designed to promote learning. 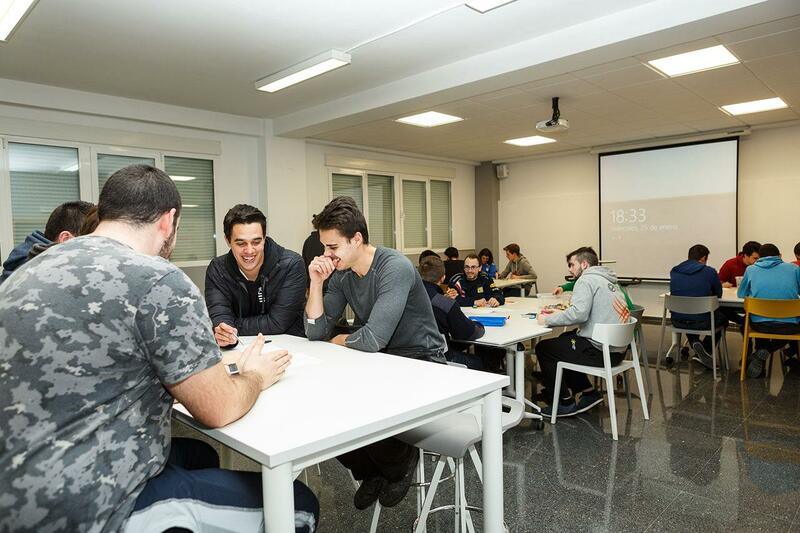 For the development of the project, the traditional classroom has been redesigned into an open space, divided according to the furniture and functional needs, into four different work areas which are used to develop specific methodologies in each of them; they combine the free and easy, more social aspect of new teaching (Cool) with deeper learning (Working). 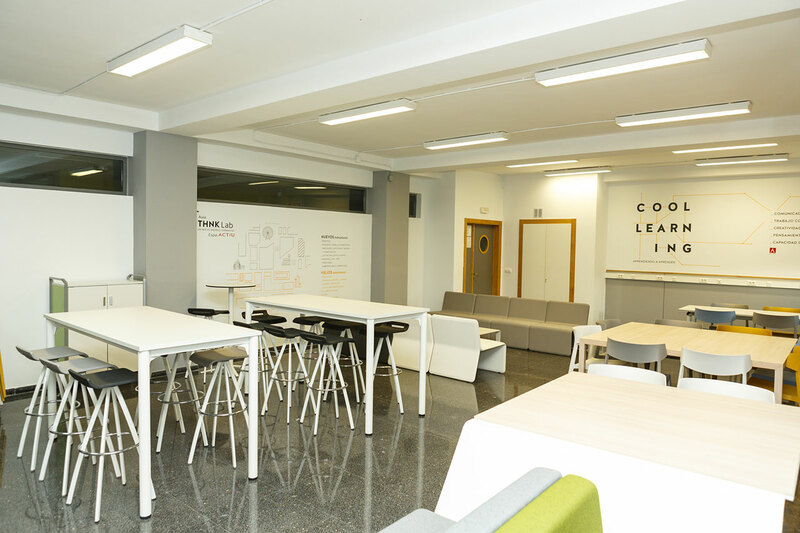 Collaborative area, creative thinking, project prototyping, team work, in which two types of tables have been installed, whilst both still possess the common feature of having large work surfaces. 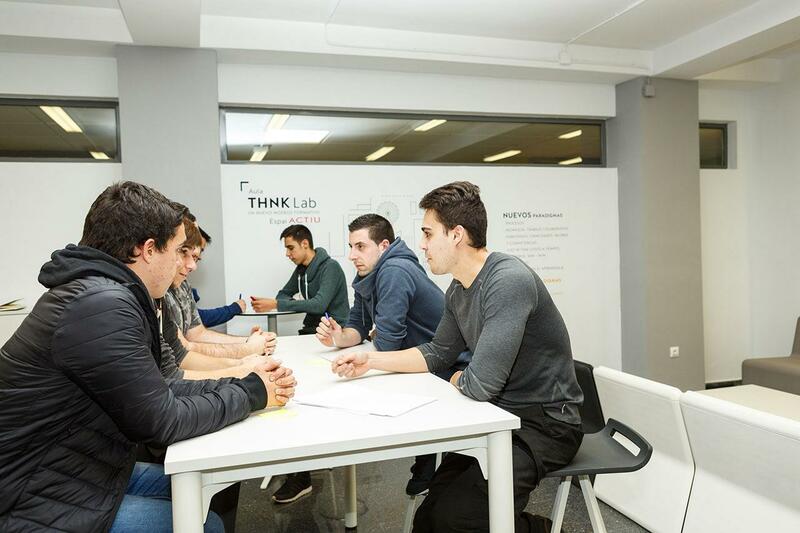 On the one hand, the Cool Meeting high table allows to work standing up or sitting on the Mit stools, also having the round Tábula tables, in this case designed to meet the needs of small teams. As a complement to this, the Prisma table combined with the versatile Wing seats offer an alternative for working together whilst sitting down. It is designed with foldable, mobile tables that allow for several variations, depending on the needs at the time. It has been fitted out with Trama tables, which are foldable with wheels, providing the necessary flexibility for this area. The Wing seats accompany this set-up, with their variation of colours and the possibility of stacking them easily. It is a private area enabling teacher meetings where class materials, assessments, etc., can be prepared. 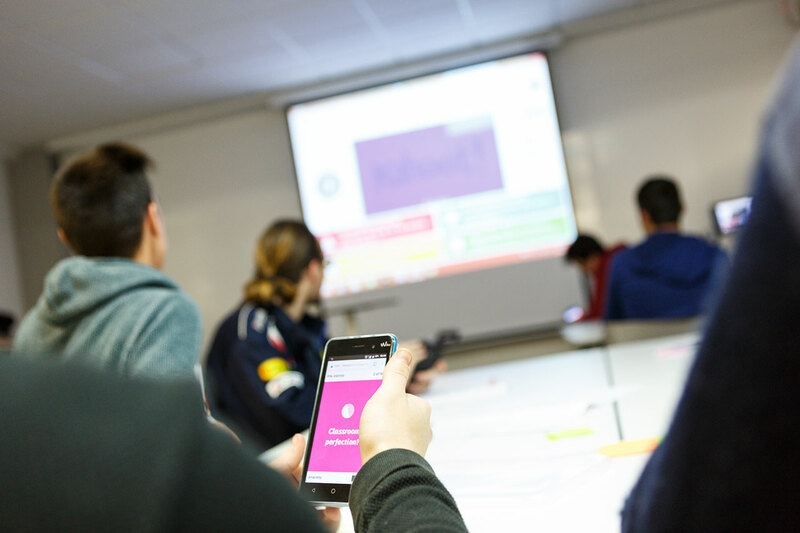 It also allows for the students to organise projects and presentations and even partake in video conferencing. 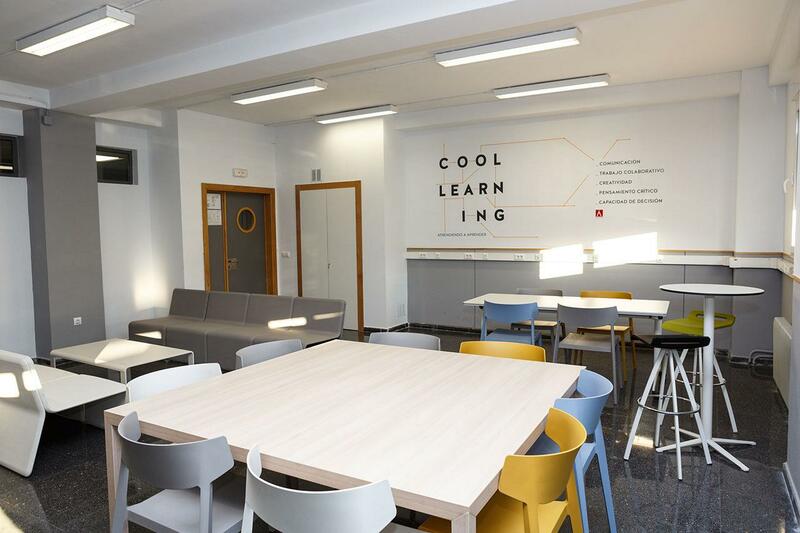 Armchairs and low tables that create a comfortable, sociable self-learning space for the student. In these areas, two of Actiu's latest pieces have been put in place. On the one hand, Twist Video Conference, a new way of incorporating digital collaboration on a table where meetings and training sessions can happen. 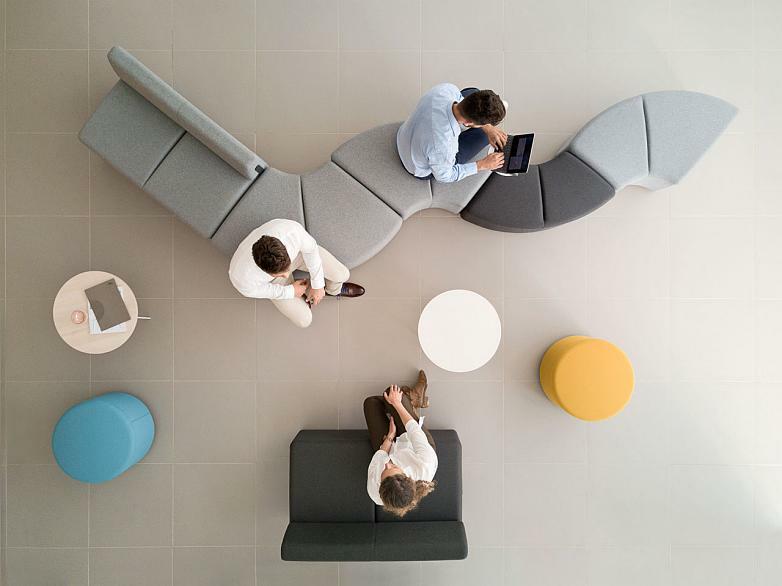 For their part, Bend, with a simple, easy-on-the-eye design that where sitting down promotes communication amongst its users. Bend is made up of 4 different units that allow for a connection between them, with the possibility of even setting up a closed circle. 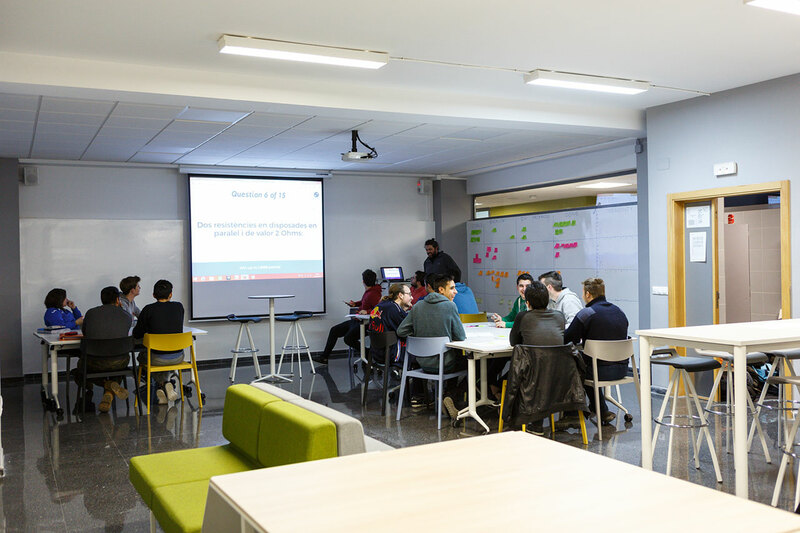 The result is an attractive, immersive, inspiring classroom, that enables wit, intuition and acumen to be cultivated, where subjects are not considered as isolated entities, but as inclusive, complementing one another and promoting constructive learning immersed in a creative environment.